This year, the Jamaica Film Festival, makes its entrance into the world of Caribbean film festivals. 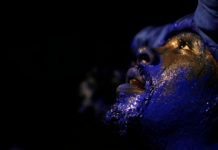 The Festival is running from July 7-11 and is being dubbed as the place where “art meets business.” A significant amount of the programming in the Festival is dedicated to workshops and classes geared toward developing the local filmmaking base, but there is also a lot of film programming for those who love Caribbean films. Screenings and workshops are being held at several locations in Kingston, including Usain Bolt’s Tracks and Records Bar, Courtleigh Auditorium, Red Stripe, JAMPRO Buisness Auditorium, and Triple Century. The programming includes workshops in scriptwritig, directing, and the business of filmmaking, financing, pitching, distributing and casting films, and music in film. Visit here, to view the full workshop details. The film programming, includes both Caribbean and international films. Films like Kingston Paradise by Mary Wells, Destiny starring reggae artiste, Christopher Martin, Elza by Mariette Monpierre, PAN! Our Music Odyssey by Jerome Guiot and Jean Michel Gibert, Poetry is an Island: Derek Walcott by Ida Does, and The Legends of Ska: Cool and Copacetic, which have been featured at several festivals over the past 2 years will be featured at the Festival, along with films from lesser known and brand new Caribbean filmmakers. Let’s look at some of these films. 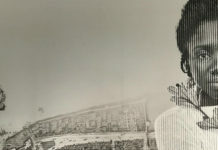 Retired NBC Universal executive Paula Williams Madison and her brothers, Elrick and Howard Williams, were raised in Harlem by their Chinese Jamaican mother, Nell Vera Lowe. Nell encouraged them to realize the rags-to-riches American dream, resulting in their growth from welfare recipients to wealthy entrepreneurs. 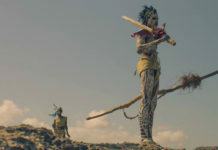 In order to fulfill a promise to their mother to connect to her estranged father’s people, they embark on journey to uncover their ancestral roots. The three travel to the Toronto Hakka Chinese Conference where they connect to members of the Chinese Jamaican community. As the mystery of their grandfather’s life unfolds, the trio travels to Jamaica, learning that their grandfather had a life there similar to their own, starting with humble beginnings in Mocho, Clarendon Parish, and ending with successful business ownership in the affluent St. Ann’s Bay. 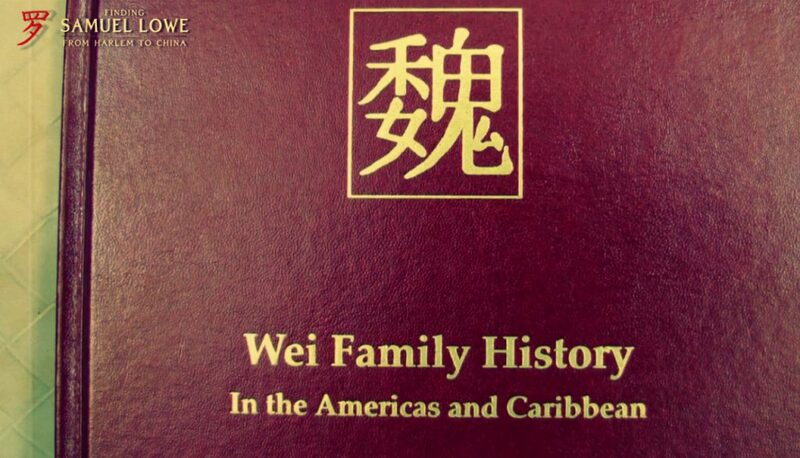 But in 1933, he left Jamaica, returning to China for good. Caught between two cultures and races – Vincent Lee was born to a Chinese father and a Jamaican mother. After his father’s pre-mature death, five-year-old Vincent sailed across the ocean to southern China where he endured a life of hardship and servitude. Separated from his mother and siblings for more than two decades, Vincent returned to his native Jamaica as an adult. In this compelling documentary told from multiple perspectives, Half reflects the complex, yet common practice of sending mixed race sons to China for acculturation in the 1930s. It reveals one man’s universal search for family, identity, and belonging. Kei is in denial, so her six closest friends—an eclectic international set—stage an intervention to help her out. In a classic clash of personalities with a surprising twist, we find out that while addictions aren’t fun, sometimes they can be funny. 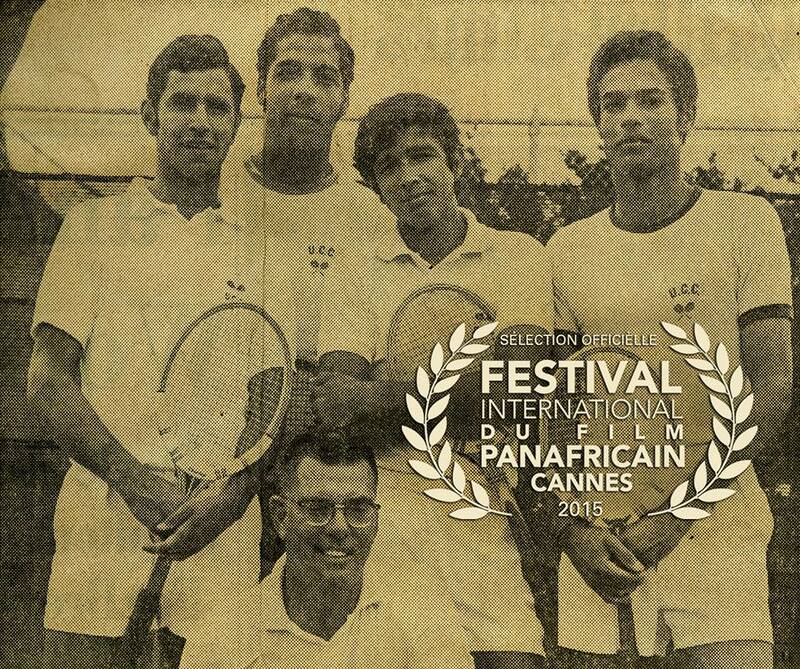 In “The Sons of Mapes”, the filmmaker creates an intimate portrait of his Afro-Caribbean father, following his youth on the island of Curaçao and rise to international success as a professional tennis player in the 1960s and 70s. The film also chronicles his father’s 40-year reunion with his all-Latin American collegiate tennis team and their 86 year-old coach from Texas. This is a story about love, faith, perseverance, and the unbreakable bonds between family and old friends. 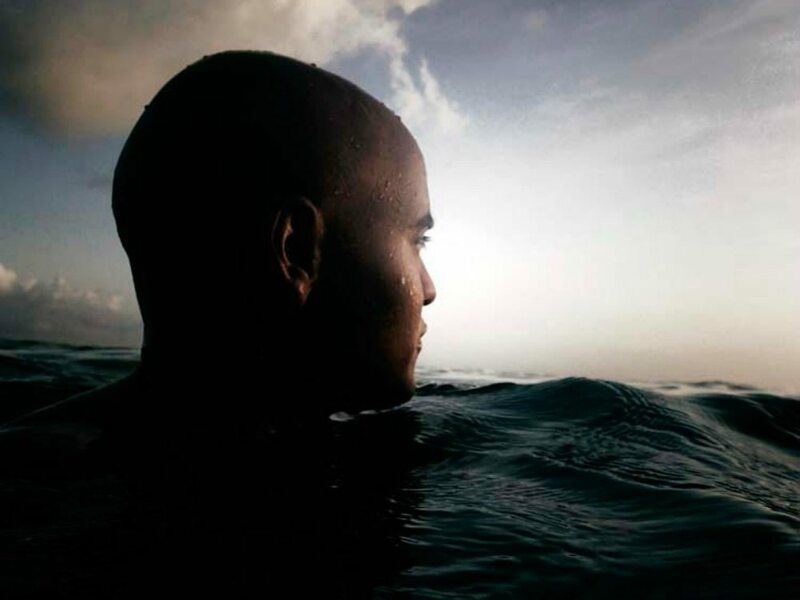 Jamnesia: The Jamaican Surf Experience is a documentary short film that explores the little-known story of surfing in Jamaica–its history, developments, challenges and accomplishments. Star Boy Cricket wicket he knows how to stick it. Hmm, why fight when you can share? This video is a promotional excerpt from self published author Tilsa Wright’s three part book series, which are available on kindle and Amazon. Young budding animator and film director Stephen Williamson is based in Jamaica, and represents Big Bomb Films. We are pleased to feature rising stars like Carla Moore, Garth Williams, Jessica Francis, Jane Macgizmo, P.Nyne, and Exile ‘di’ Nrave ,just to name a few. Stay tuned to this series as we plan to give you more. A young lady blows her chance at a happy life when a blind date doesn’t work out. After being diagnosed with Amyotrophic Lateral Sclerosis (ALS) at the age of 43 and rendered paralyzed and unable to speak, a Civil Technician is left by his family to the sole care of his wife to fight the aggressive, debilitating and degenerative disease for the remainder of the five years he has left to live. A film director from NYC meets movie star Countryman as they go into his home on the beach encountering his family and friends. Together they cook, sing, talk about life on the beach, reminisce about the Countryman hit film, and think about good things to come. 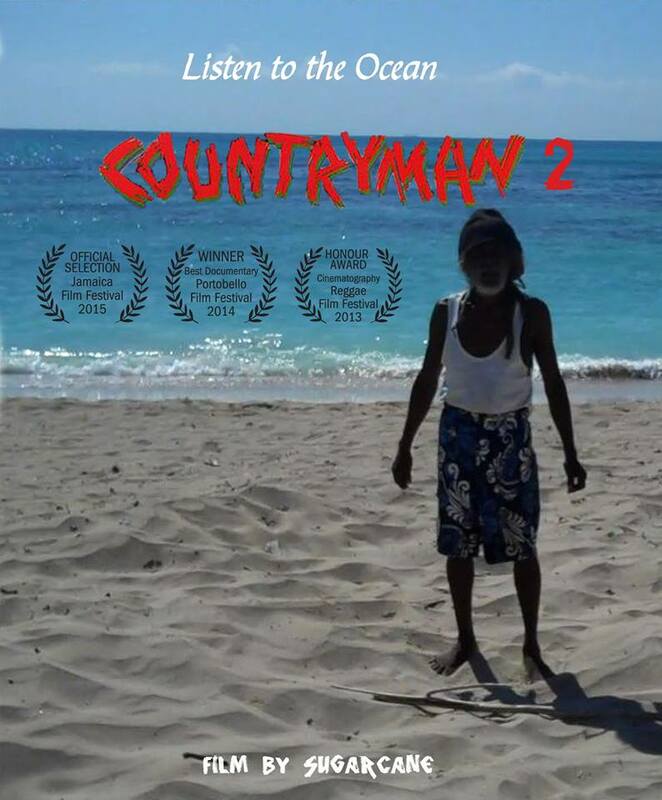 Countryman once again shines as the same star he was in the 1982 Island Pictures classic “Countryman”. Music by Countryman, East Village Pharmacy ft. Hempress Sativa, & Daddyman. Sally realises that she is at risk of being sent to an orphanage when her only relative, her grandmother falls ill. She determines to have an impact on her destiny by finding a way towards self sufficiency, and realises along the way that community and friends are a part of personal success. We wish the Jamaica Film Festival the best and we hope, if you’re in Jamaica, you go check out some of the films.